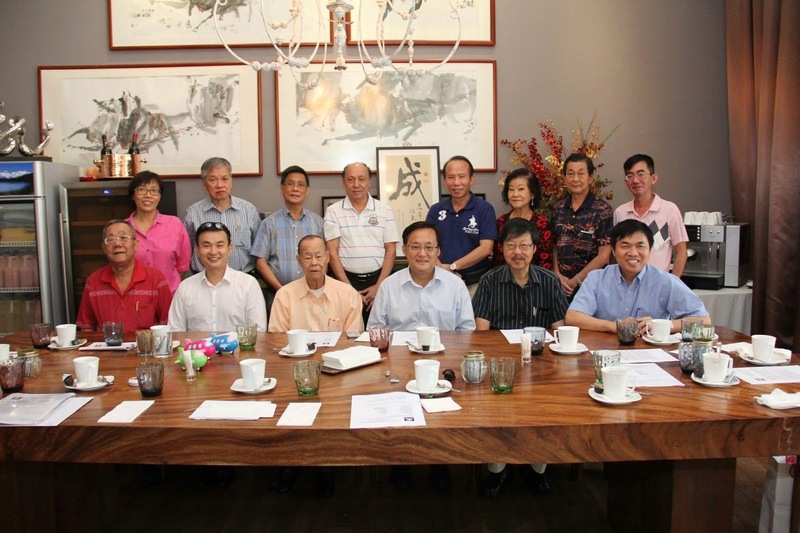 It was indeed a fortuitous event for some Seng Clan members after attending the Clan's 14th Anniversary Dinner on 2 March 2007. They were handsomely rewarded with an unexpected windfall and were all smiles. It was no secret. The "God of Fortune" had openly announced a 4-D number 1383 on stage. This was the lucky number formed on the floor by the lion dance troupe with oranges after receiving the Guest-of-Honour Mr Seng Han Thong. But good fortune requires Perseverance And Patience. The number came out as the 3rd prize of the Singapore Pools draw on Saturday 12 May 2007, slightly 2 months after the event. Will it make it to the top prize? Your guess is as good as mine. Good Luck!!! More news on the Dinner will be posted soon.